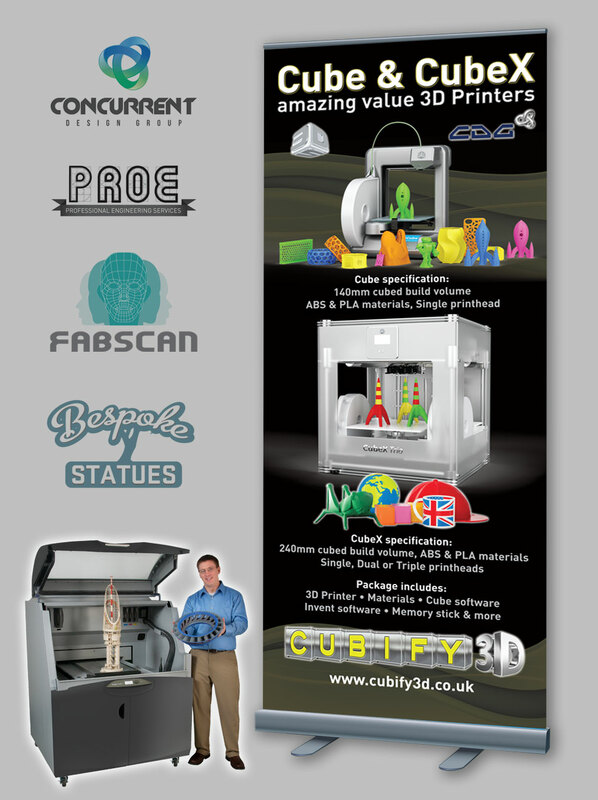 There’s no doubt that 3D printing is the future, so it was very exciting to meet up with Concurrent Design Group who are the number no1 reseller in 3D scanning and printing products. 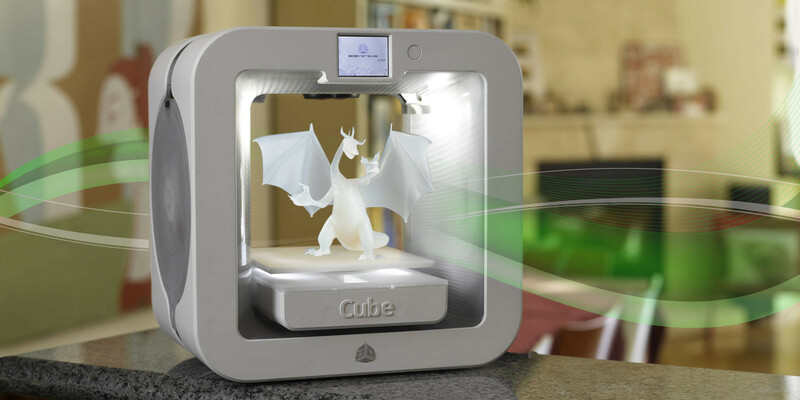 Watching a 3D printer in action is nothing short of mind blowing! if you’ve never seen one before check out is Video. CDG also offer a full buro/consultancy service and we were brought in to brand up the different divisions of the business along with supporting print and web advertising. 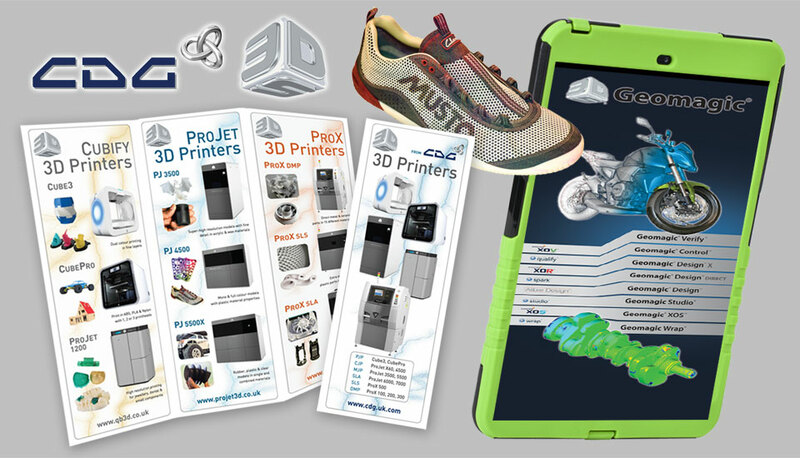 We also created a range of direct mail brochures and mobile exhibition graphics.